Vissers Executive Security Services is a Private Investigation Agency (POB 1336) recognized by the Ministry of Justice. In addition to the Min. v. Justice, the local police have screened Vissers Executive Security Services and they have been granted a license to carry out investigative work and to carry out security work. Vissers Executive Security Services is engaged in activities for the business market and non-profit organizations. Years of experience from multiple government disciplines such as police and justice, a solid education as a Private Investigator and many investigation hours are our keywords for success. If, after reading through this website, you discover that your investigation question is not mentioned, this does not mean that Vissers Executive Security Services does not conduct such investigations. Please contact us and ask your question via e-mail: info@ves-services.nl or telephone: 036-5253079. 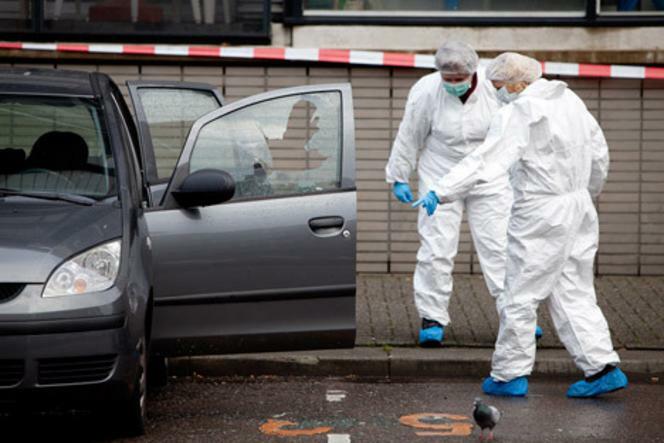 For many municipalities in the Netherlands, Vissers Executive Security Services has done and is still doing research. Housing corporations, insurance companies and companies also make use of our services.